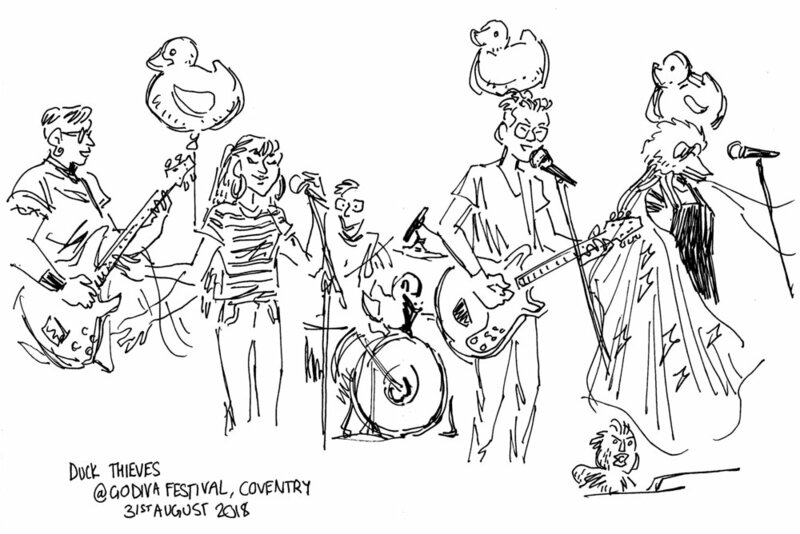 Back gig sketching at Godiva Festival this weekend. Hopefully back again later today! I've seen Peace play a few times before and I'm surprised this is the first time I managed to sketch at their show!